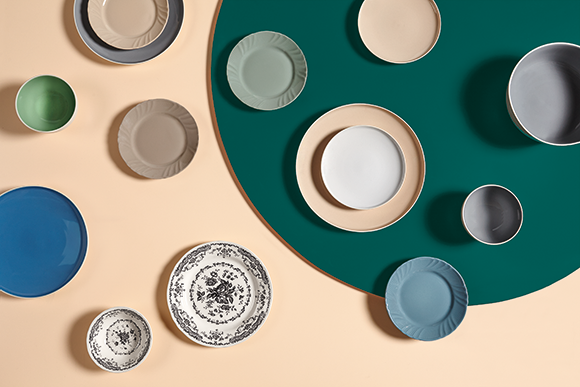 For 40 years we value our tradition that binds us historically to ceramics, we renew constantly with particular attention to the world of the table and everything that revolves around it. We never made overwhelmed by ‘mode’, too often fleeting, but we tried to define a style linked to the use and reinterpretation of the signs and objects that have made history. 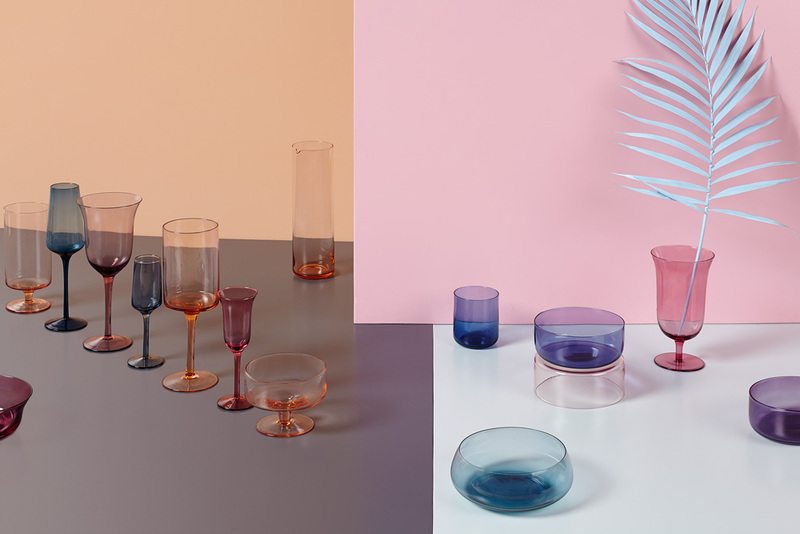 We can talk about ‘tradition’ renewed: a mix of collections inspired by the taste of the past reinterpreted in a contemporary way. The artisan soul that is within us and that is our roots finds its highest expression in experiencing new forms, which to apply new colors and decorative patterns. We try to transfer our every object a distinctive feature that represents the common thread between tradition and modernity. “Bitossi Home is a dynamic brand, where originality and freshness of collections give rise to new trends for table decoration”. 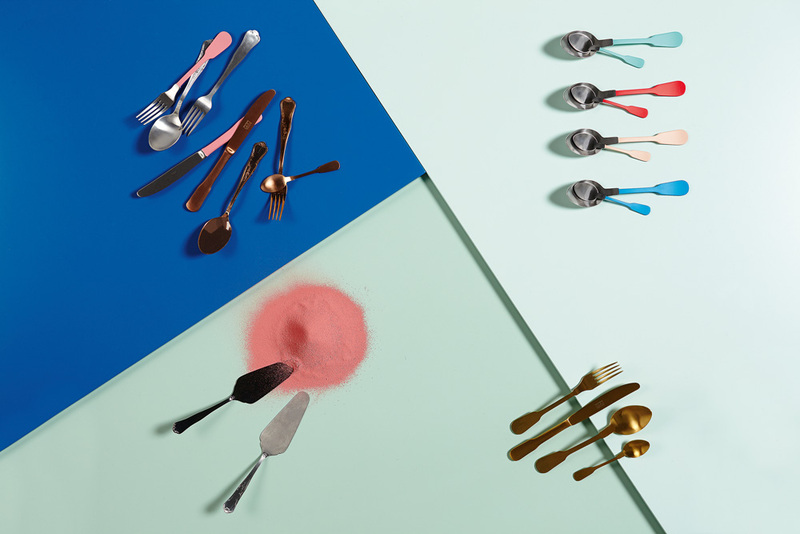 The collection’s cutlery stands out for its modern interpretation of “retro” shapes. 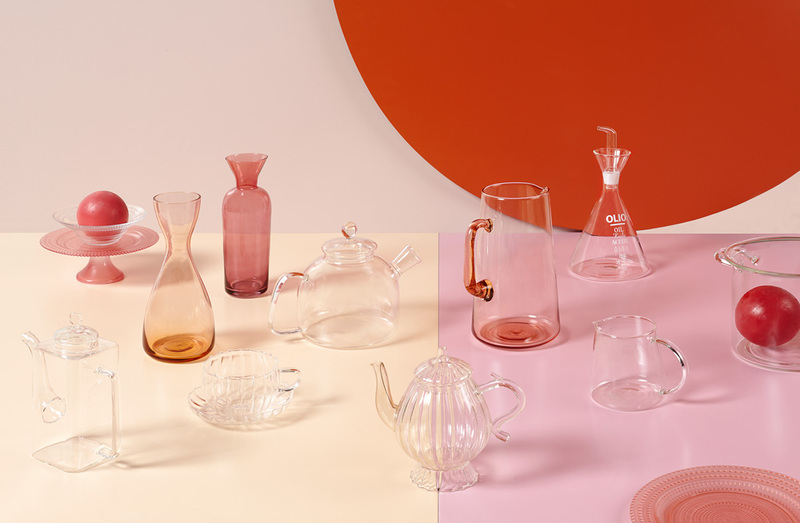 Colourful collections alternating with total-white ones, set up the table with a smart movement.